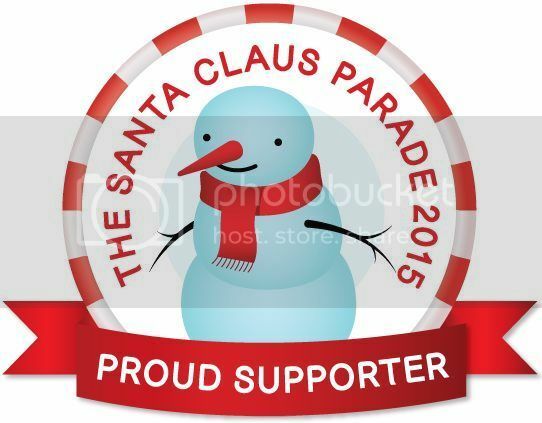 Santa Claus is coming to Toronto this week-end and we can’t wait to join the 111th Annual Parade. It is such a wonderful tradition to attend Santa Claus Parade every year. 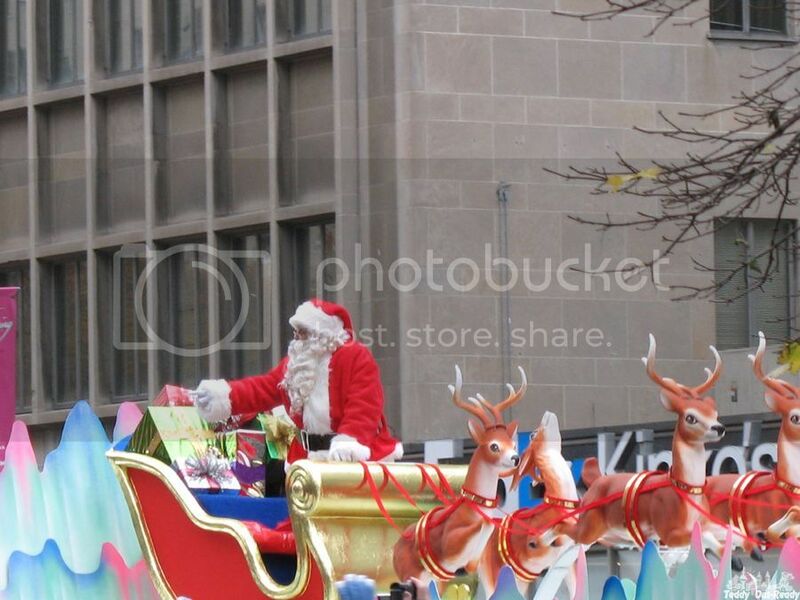 When we lived on Bloor Street few years ago, we always attended Toronto Santa Claus Parade even though we did not have any children that time. We grabbed chairs, warm blankets, hot drinks and early morning headed to find the best spots to watch Santa and his helpers. Lots of things changed and now we have a kid who every year is looking forward to see spectacular Santa Parade. This Sunday we are invited to join the Parade with Maple Leaf Sports & Entertainment. In 2014, MLSE and the Santa Claus Parade began a multi-year partnership bringing together two long-standing Toronto institutions. Maple Leaf Sports & Entertainment and the Santa Claus Parade will invest $1 million over five years into the community through MLSE Foundation. 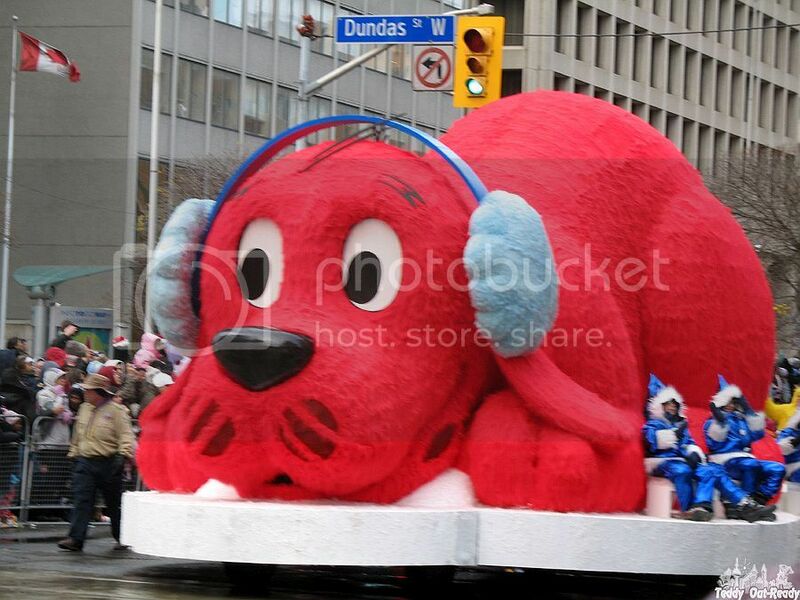 One of the key pieces of MLSE’s partnership with the Parade is the Holly Jolly Fun Run. To kick-off the 111th Toronto Santa Claus Parade, MLSE is proud to be supporting the Holly Jolly Fun Run. Registered participants will run 5K along the same route as the parade, showing their festive spirit as parade goers cheer them on. In partnership with the 2016 NBA All-Star Game in Toronto, Raptors legends Muggsy Bogues and Alvin Williams will join eight-time NBA All-Star Dikembe Mutombo as Holly Jolly Fun Run ambassadors and official starters. All proceeds from the Holly Jolly Fun Run will be donated to the Santa Claus Parade, which is a not-for-profit organization. 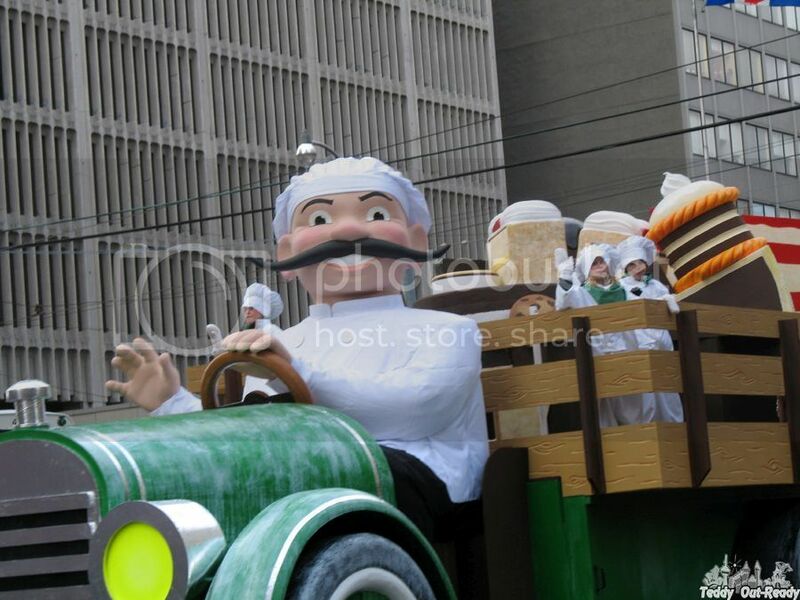 Parade viewing is the event of the year, kids and adults wait for the moment to see the creativity masterpieces, spectacular floats with favorite characters, have lots of fun, inspiration and joy for the upcoming holiday season. Teddy is writing his letter to Santa, he has lots to share and ask for. We all are looking forward to Sunday event, time to pull out folding chairs, warm blankets and thermos with hot drinks to enjoy holiday magic with Santa Claus Parade.